Brush reverse control with pull-out locking detent to prevent unintentional activation. If you have questions or can’t locate what you need, you can email the parts and service team or give them a call at (877) 227-8811. Do you need turf removal equipment? 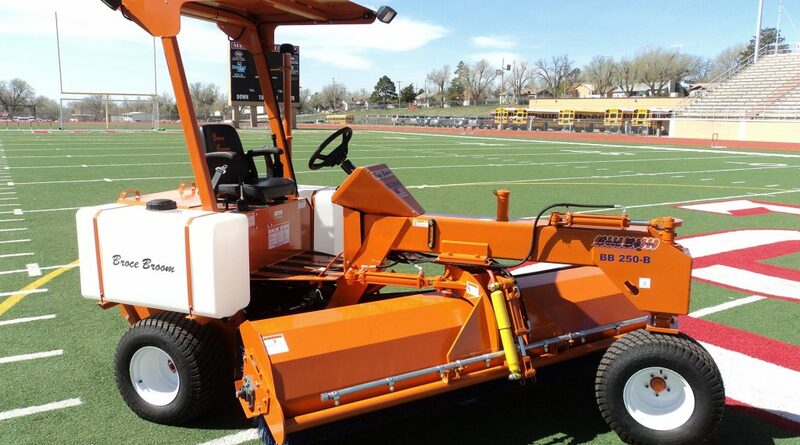 Broce manufacturing has teamed up with Turf Reclamation Services (TRS) to manufacturer and deliver their “end-of-life” synthetic turf equipment. Visit their website for more information about the product line.